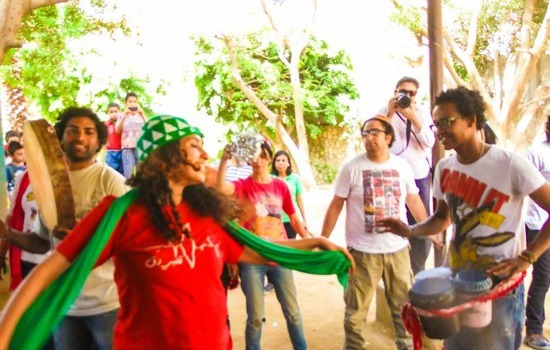 Street Carnival, a street theatre initiative that seeks to showcase marginalised and minority cultures, recently concluded its second round of street theatre performances, which ran from 30 May to 4 June. 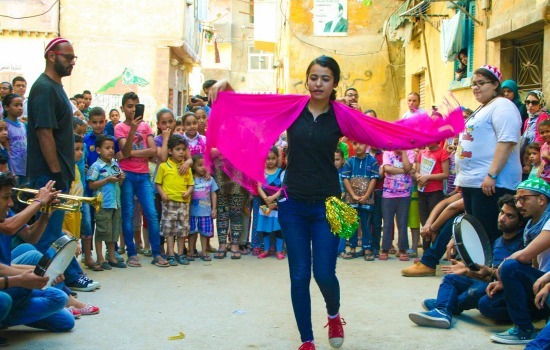 The round comprised a total of 14 performances, which were held in Ismailia, Port Said, Port Fuad, Suez and Damietta. “The choice to focus on Nubian culture is not only because it is marginalised or that we want to familiarise people with it, but also because we believe we can use some of this local community’s principles to solve some of our national problems,” he continued. I really like the idea. This is so needed everywhere, in more repressive and traditional societies even more so. Imagine something like this in Iraq for example. Hard to imagine but it could happen.